The incorporation of CBT into physiotherapy practice will develop the delivery of the bio-psychosocial model providing a more integrated approach towards patient-centred care. This online course will ensure a more comprehensive and successful journey for both patient and practitioner. The correct implementation of CBT by physiotherapists within their scope of practice will increase the success of treatment and overall outcome for patients. Alison has a keen interest in educating health professionals about the latest science surrounding pain, especially pain that hangs around- chronic or persisting pain. 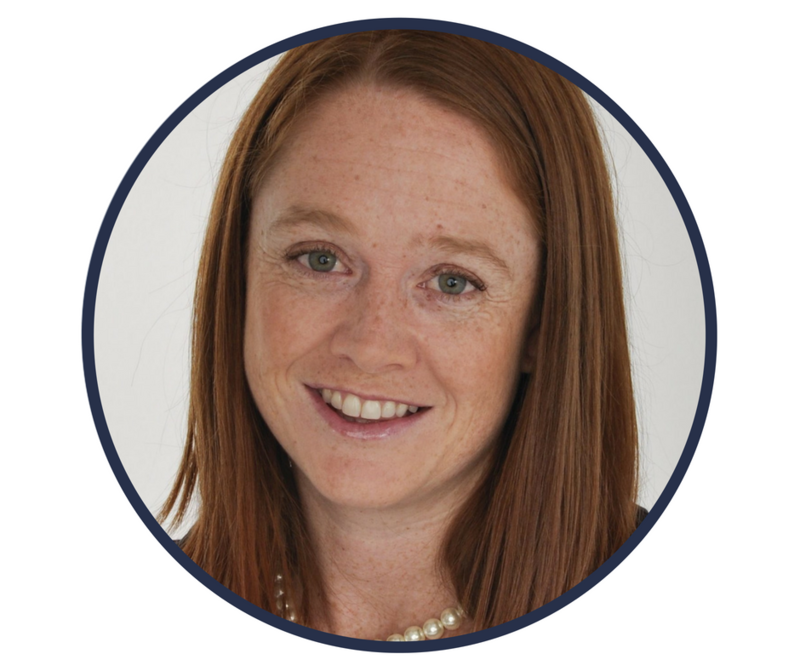 Dr. Alison Sim trained as an osteopath in Australia and has completed a Masters degree in pain management. She has been speaking on the topic of pain science and the integration of this knowledge into clinical practice for several years. 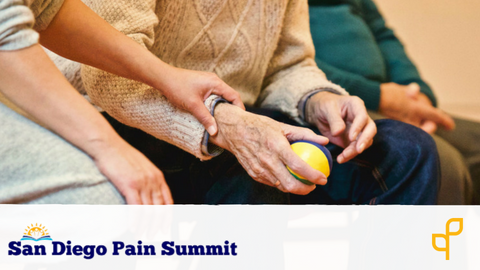 She is a firm believer that a good understanding of integrated pain science knowledge is powerful for both clinicians and patients, and that manual therapists are among the best placed practitioners to be implementing such approaches in the healthcare setting. She works in private practice in a chronic pain setting in Melbourne, Australia. She is currently undertaking a Masters of Pain Management through the Sydney University Medical School and Royal North Shore Pain Management Research Institute. She has lectured at Australian Catholic University, Victoria University, and RMIT in a variety of science and clinical subject. She has also worked as part of the teaching team at Deakin University Medical School. 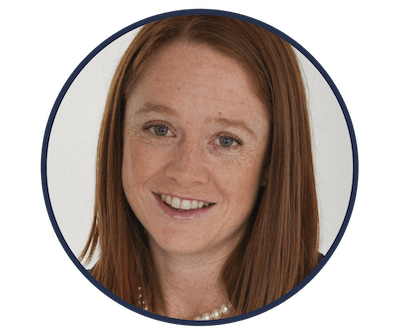 She has completed Masters of science in Medicine in Pain Management through the Sydney University Medical School and Royal North Shore Pain Management Research Institute. She has lectured at Australian Catholic University, Victoria University, and RMIT in a variety of science and clinical subject. She has also worked as part of the teaching team at Deakin University Medical School.